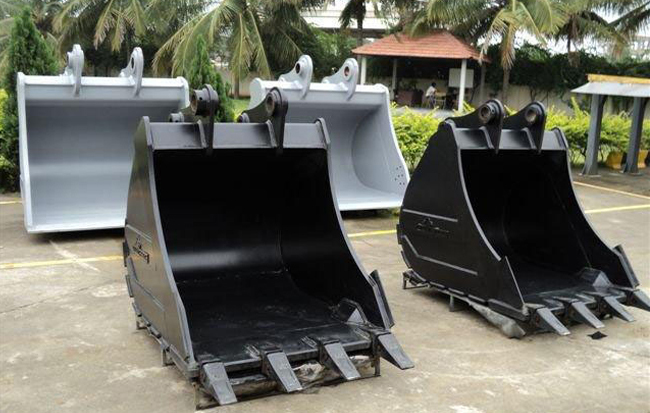 Verga Attachments: Truly International in Custom Built Excavator and Skid Steer Loader Attachments. 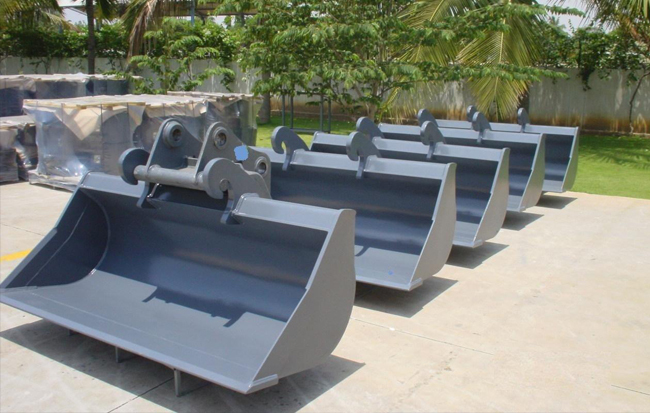 Verga is a truly International custom built attachment manufacturer with decades of expertise in attachments. 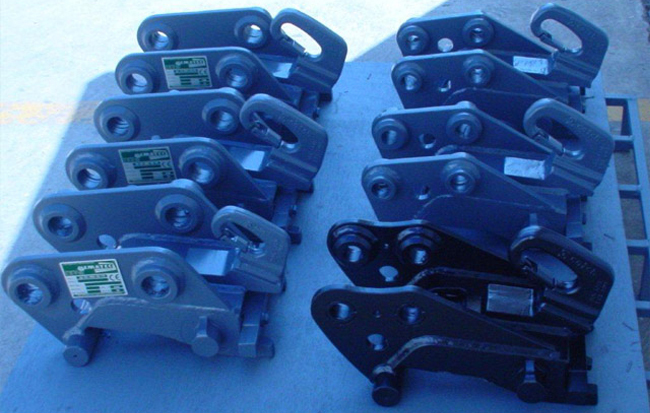 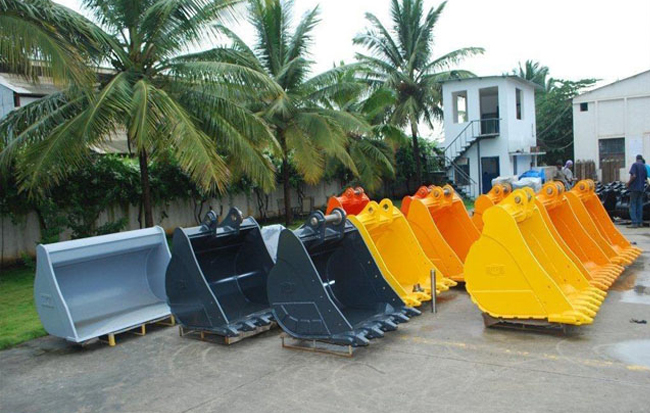 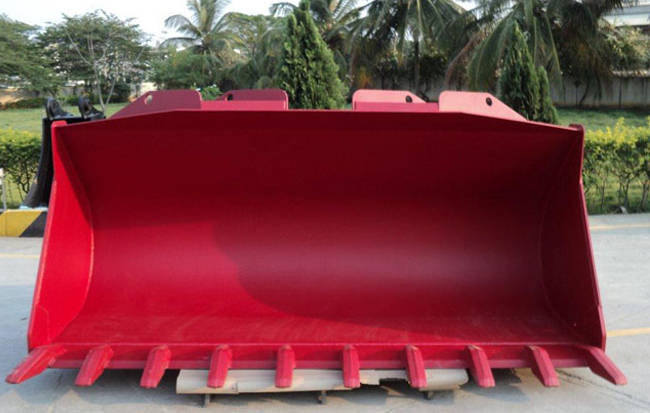 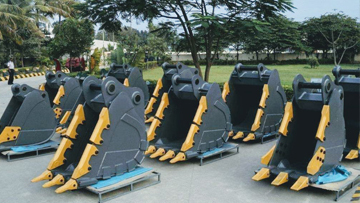 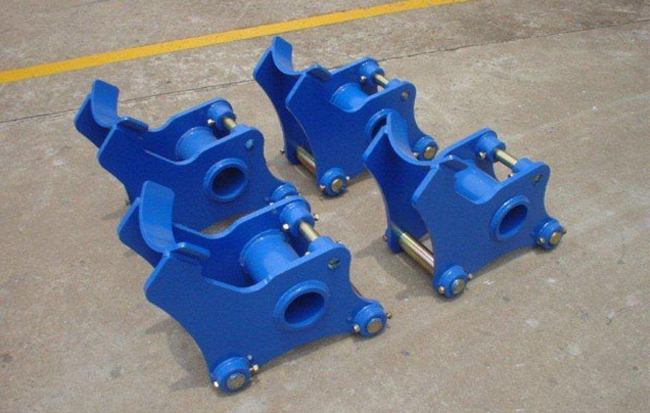 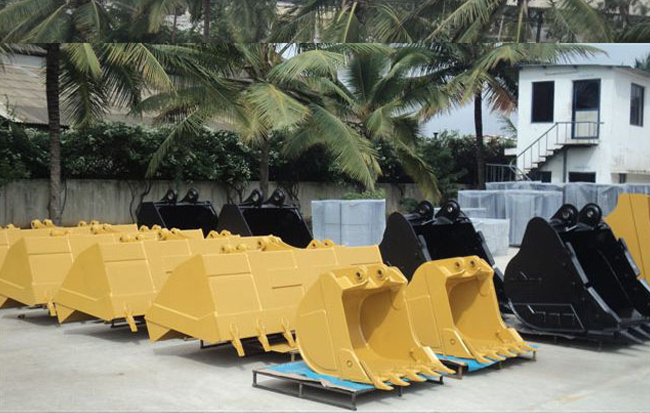 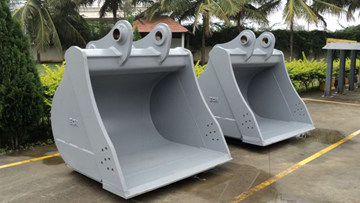 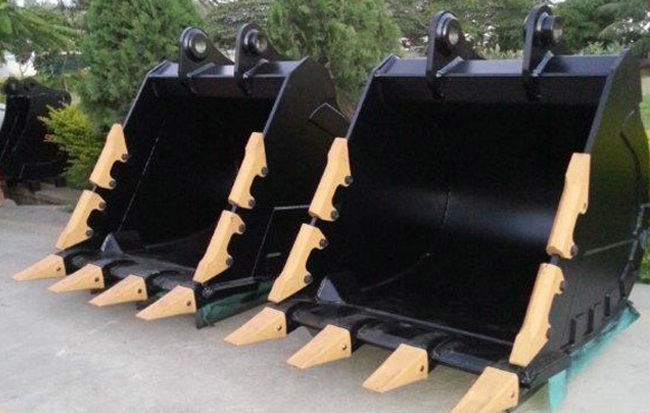 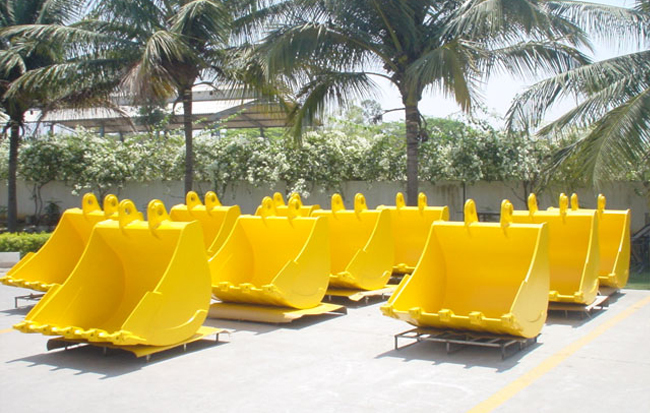 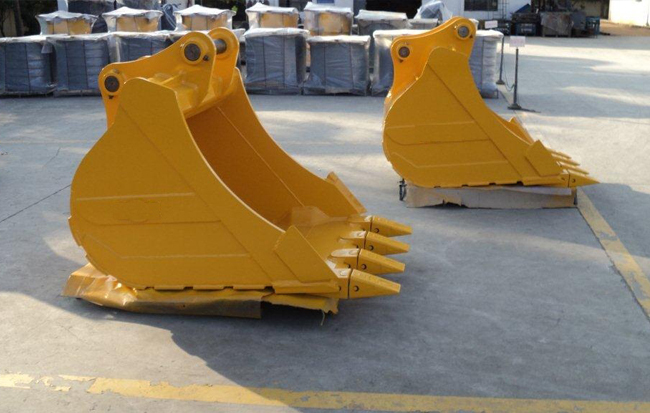 We are committed to our customers and are passionate about developing custom attachments based on their special, niche and competitive needs at reasonable cost. 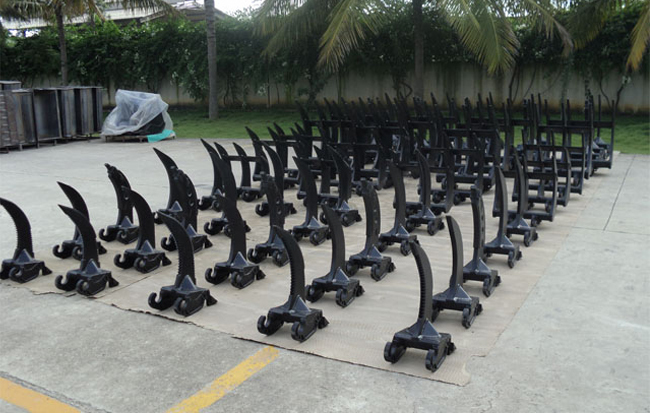 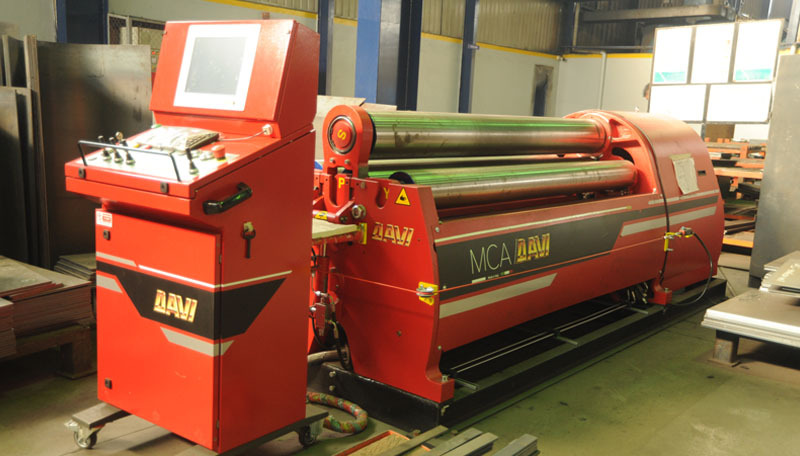 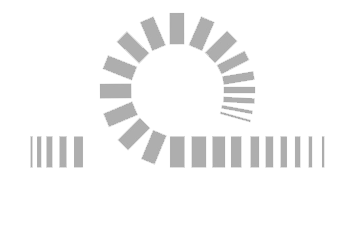 The crux of our manufacturing operations is our plants established in the industrial area of Malur, Kolar District near the city of Bangalore, India. 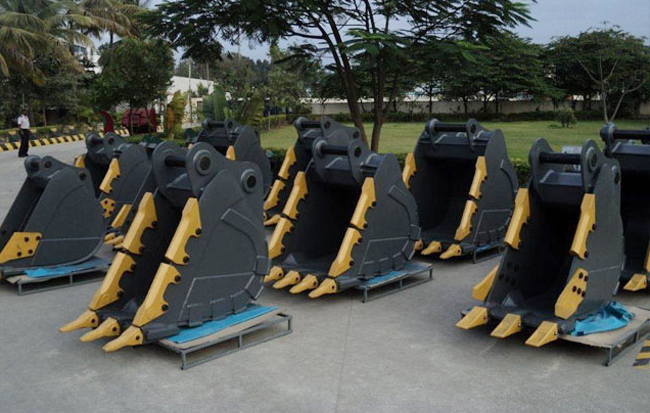 We have an installed capacity of 1000 tons/month. 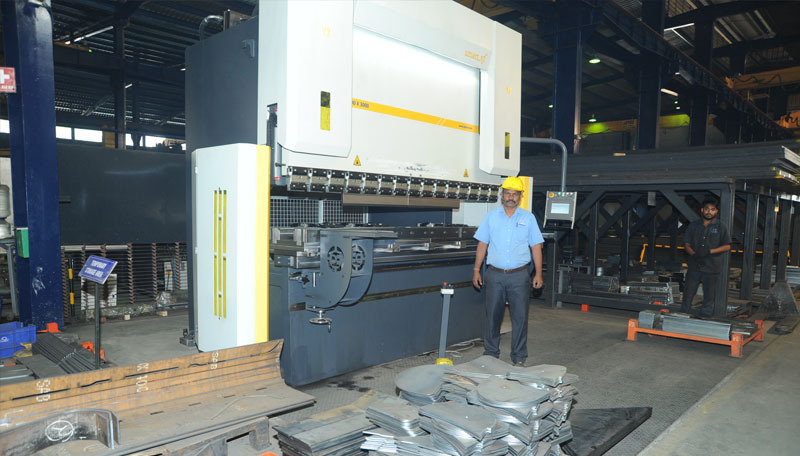 Our 400-strong team of designers and manufacturing professionals look forward to addressing your specific business requirements. 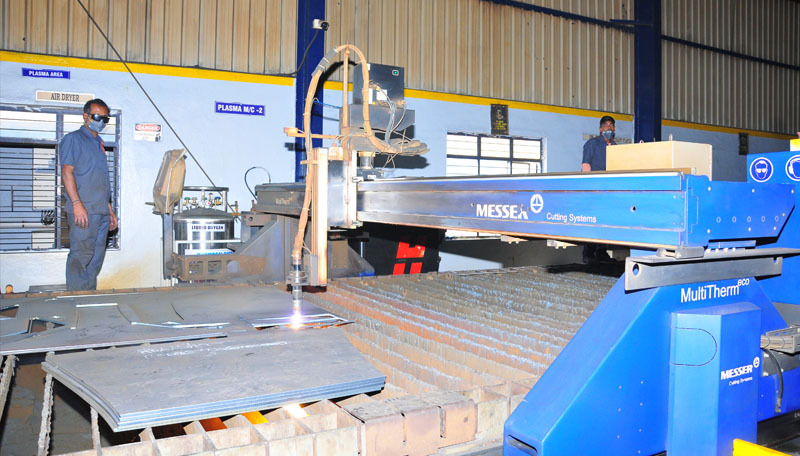 We had additional space of 30000 square feet that can be used to expand our capacity even further. 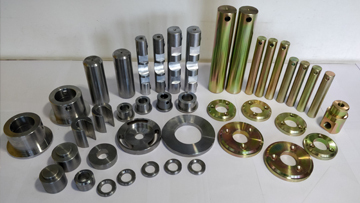 For any further request enquiries about products, please contact us. 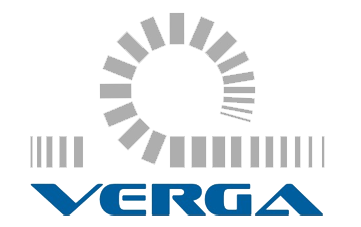 Verga Attachments © All Rights Reserved - 2018.